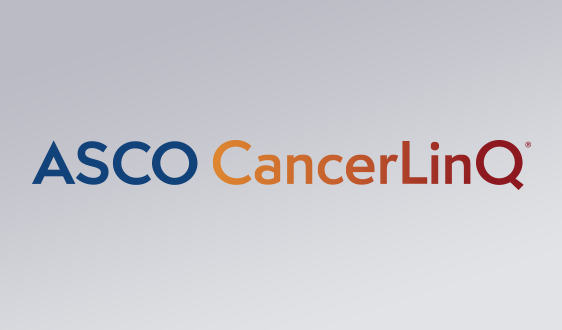 ALEXANDRIA, Va. – More than 100 participants are now enrolled on study drug in the American Society of Clinical Oncology’s (ASCO®) Targeted Agent and Profiling Utilization Registry (TAPUR) Study. 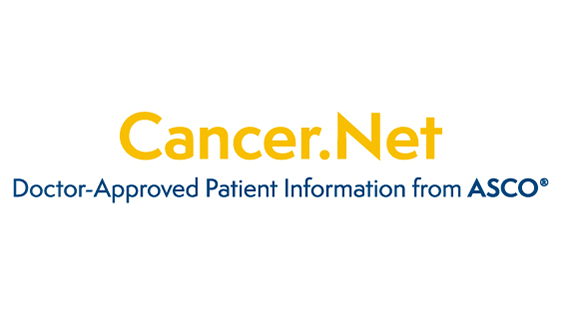 The trial launched in March 2016 at 37 sites and this month welcomes its newest participating clinical sites: Cancer Treatment Centers of America®, Intermountain Healthcare, Sanford Health, Swedish Cancer Institute and Providence Health & Services, and University of Nebraska Medical Center for a total of 63 participating sites in 15 states. Seven pharmaceutical companies are currently participating—AstraZeneca, Bayer, Bristol-Myers Squibb, Eli Lilly and Company, Genentech, Merck, and Pfizer. Among them, they provide 17 drugs that yield 15 different targeted therapy options (since some of the drugs are used in combination). 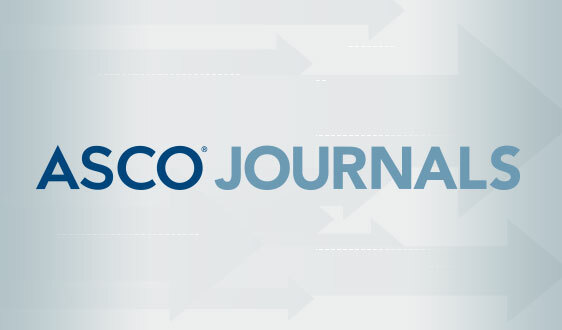 ASCO has designed the TAPUR Study to facilitate the inclusion of additional drugs and companies as the trial continues and expects to offer additional regimens in the near future. In addition, study leaders are planning to decrease the enrollment age from 18 to 12 years to extend the opportunity for participation to adolescent patients with advanced cancer, where there is a defined adolescent dose for the study drugs. 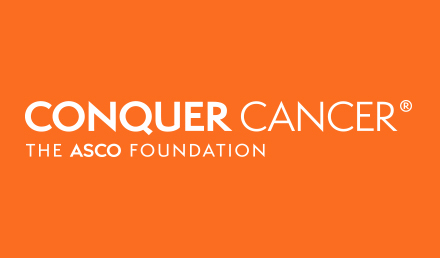 The TAPUR Study is designed to evaluate molecularly targeted cancer drugs and collect data on clinical outcomes to learn about additional uses of these drugs outside of indications already approved by the Food and Drug Administration. 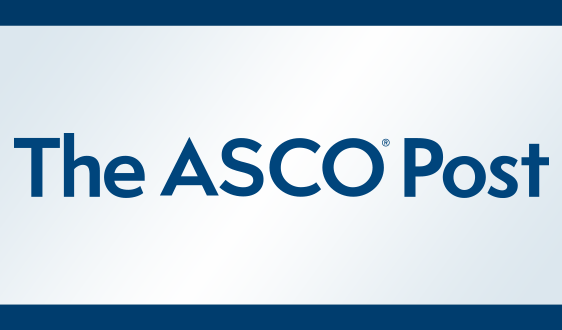 ASCO is using Syapse Precision Medicine Platform to automate the matching of patients to treatments based on genomic and clinical profiles, facilitate study workflows, and integrate clinical, genomic, treatment, and outcomes data. 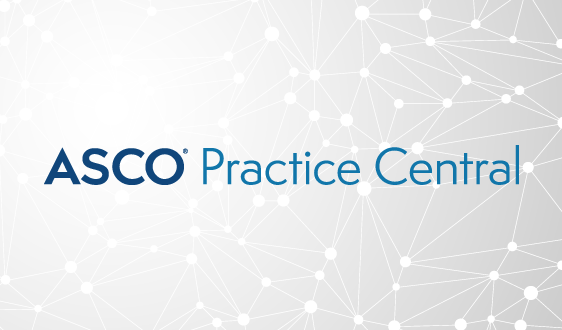 ASCO is working with the Research Advocacy Network to conduct a TAPUR sub-study that will provide insights to help the oncology community understand how tumor genomic testing is being used by clinical oncologists and how to provide assistance with provider and patient education. 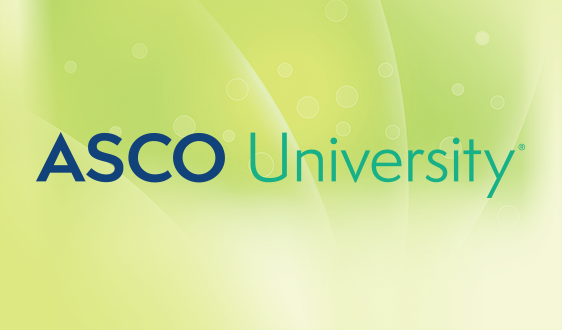 ASCO is also collaborating with the Netherlands Center for Personalized Cancer Treatment on its Drug Rediscovery Protocol (DRUP) trial, which is very similar to TAPUR and also opened earlier this year. 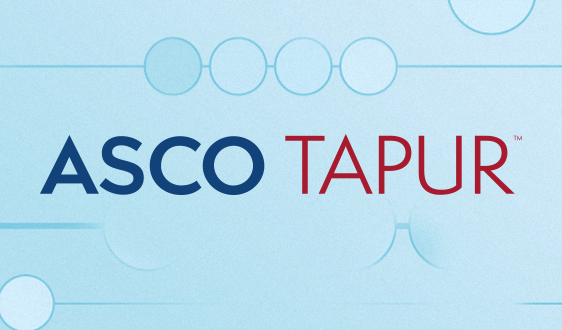 Other international centers and research networks have expressed interest in developing versions of the TAPUR and DRUP protocols in their regions of the world. 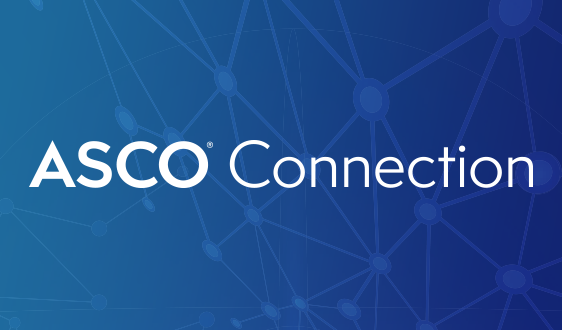 Doing so has the potential to create a global network to discover new uses of already approved targeted cancer treatments. The TAPUR Study is registered on ClinicalTrials.gov (NCT 02693535), which includes a full list of inclusion/exclusion criteria and other information. Patients can find study information such as general eligibility criteria, participating clinical sites, and contact information for the study team at www.TAPUR.org. Researchers and practices interested in participating can fill out the TAPUR Study Site Questionnaire or contact the study team at: http://www.tapur.org/contact-us.